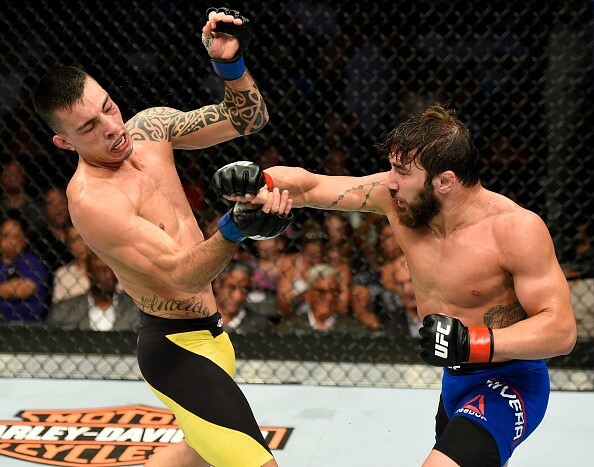 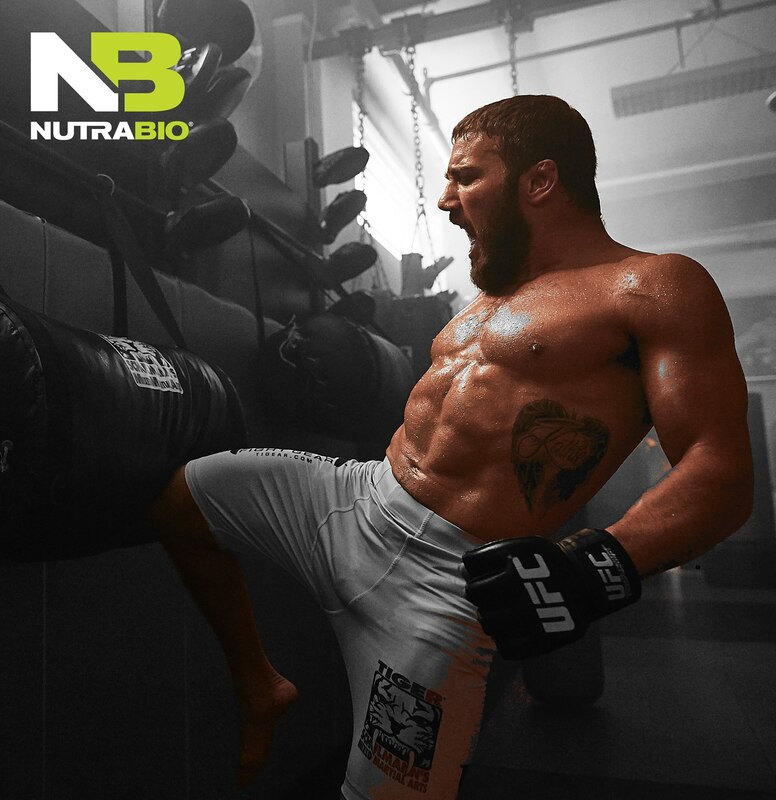 NUTRABIO DOMINATES UFC Long Island – July 22, 2017!! 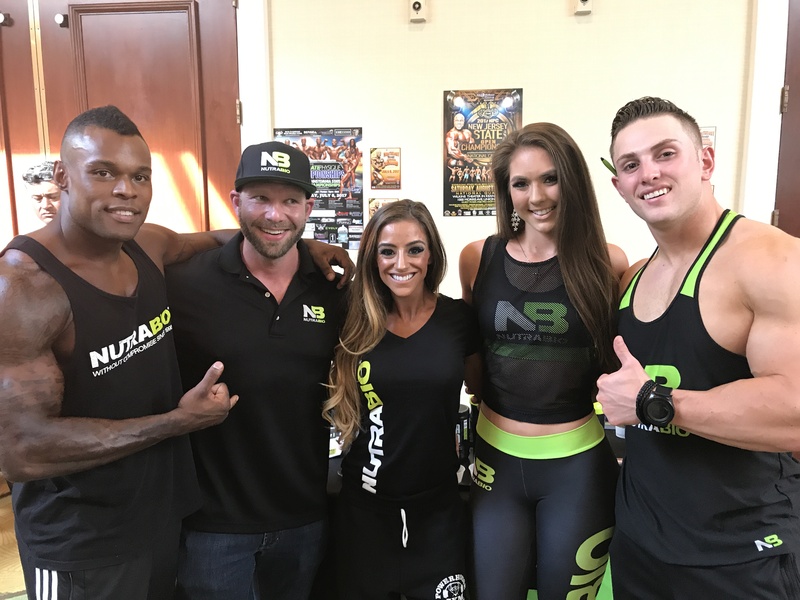 NutraBio represents at the NPC Team Universe 2017! 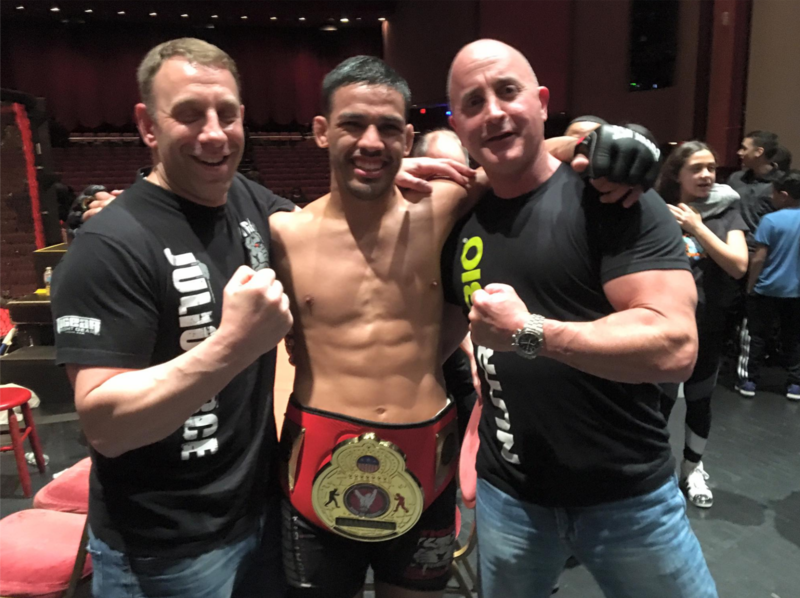 IFBB PRO and Team NutraBio Athlete Tim Santiago Wins Puerto Rico Pro!!! 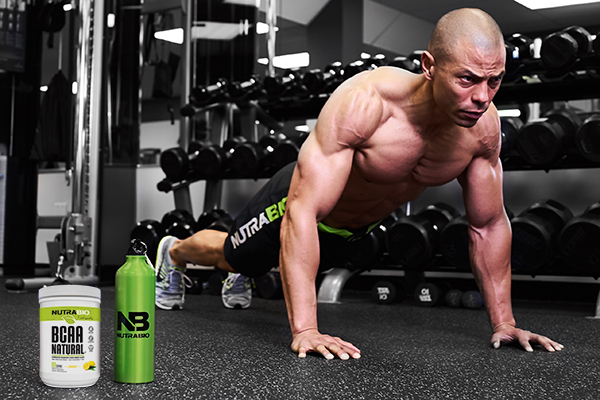 Team NutraBio Takes Over the Natural Products Expo in Anaheim, California!